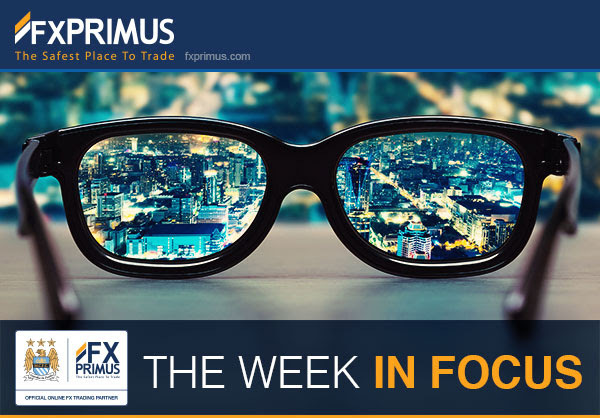 Officialdom, not indicators, will take the spotlight this weekas attention focuses on a variety of meetings around the world. Europe and the EUR will be the centre. EU leaders meet with the Turkish PM in Brussels today to discuss the refugee crisis. Then on Thursday, the ECB meets to set monetary policy. Expectations are high that the staff will produce new, lower economic forecasts and the Council will loosen policy further as a result. Assuming that they are careful not to repeat the mistakes of January and that they therefore take big enough steps to surprise the market, the EUR should weaken and European stocks should rally. The main questions are a) will they cut the deposit rate by more than 10 bps and b) what else will they do? The Bank of Canada meets on Wednesday and the Reserve Bank of New Zealand (RBNZ) meets Thursday NZ time (late Wednesday GMT). Neither is expected to change rates, so the focus will be on any change in stance. With oil prices firming and the Canadian budget due to be announced on March 22nd, the BoC will probably take a “wait and see” view and maintain its current stance. That could keep USD/CAD on a declining trend. Most analysts also expect the RNBZ to remain on hold even though back in January Gov. Wheeler held out the possibility of further cuts. The market does expect a cut sometime this year, just not this month.